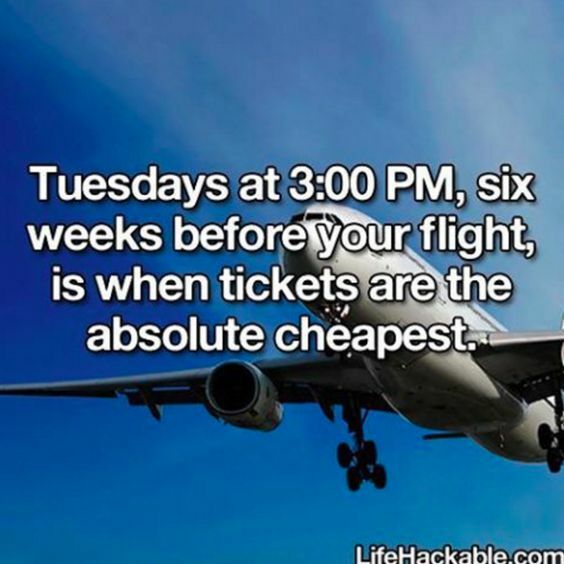 I've seen this travel hack and wonder if it;s true. I've seen searching for cheap tickets for future travels with the family and I am clueless except for the fact that buying ahead of time is the absolute cheapest. I am not aware though that there is also a day and time required so seeing this travel hack is really cool. Perhaps, I would give this a try and see if it works. There's nothing to lose but something to gain, isn't it? I think I have to start choosing my destination first, from there I could do a search for the cheapest airline ticket. I'm not really a fan of travel packages as I find the itinerary jampacked without the chance to enjoy and explore. I prefer DIY coz I got to choose what I want to see, what I want to do and what I want to enjoy. Some travelers have that distinct preference for places and attractions, so I think that DIY tours is a better choice. This is for me though as I could not speak for the rest but working with all the options is a must so you could find the right one for you.